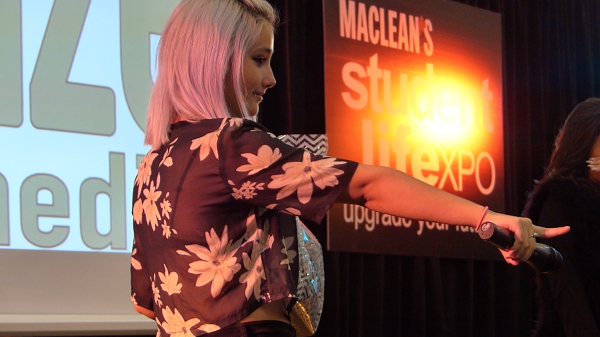 We had a blast partnering with Maclean’s Student Life Expo—Canada’s largest education and lifestyle event for graduating high school students—for a third year in a row. 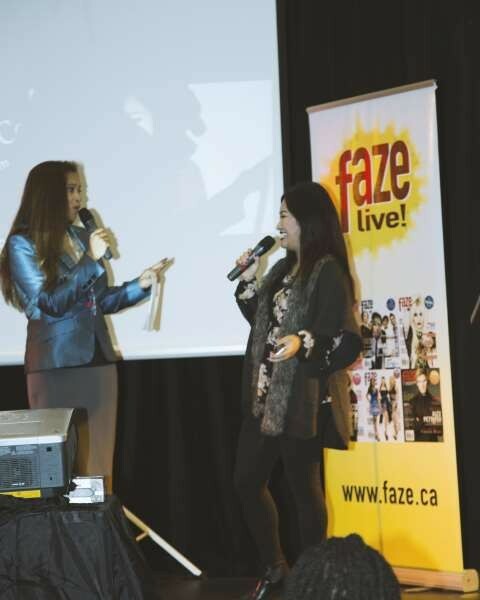 We brought vlogger Camille Co, along with Ehren Kassam, Richard Walters, Amanda Arcuri and Ana Golja from Degrassi to share their tips and tools for success. 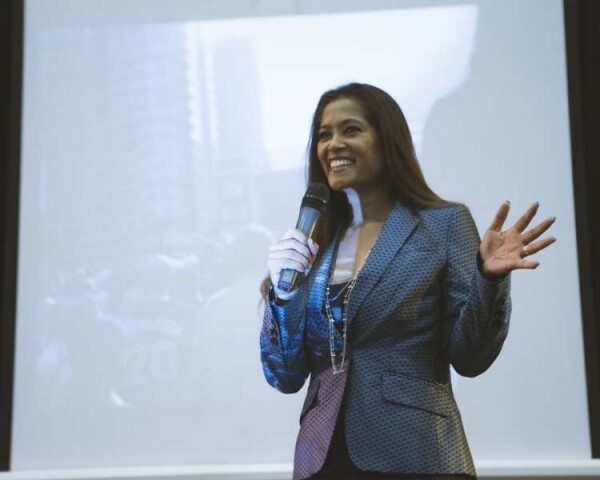 Plus we had motivational speaker Saidat on Sunday to keep the crowed energized with her amazing voice and swaggy dance moves. 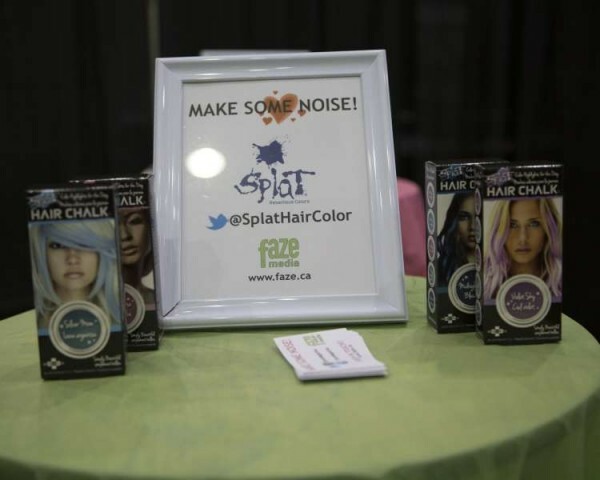 The Faze Zone was the place to be with free hair touch-ups from Splat! 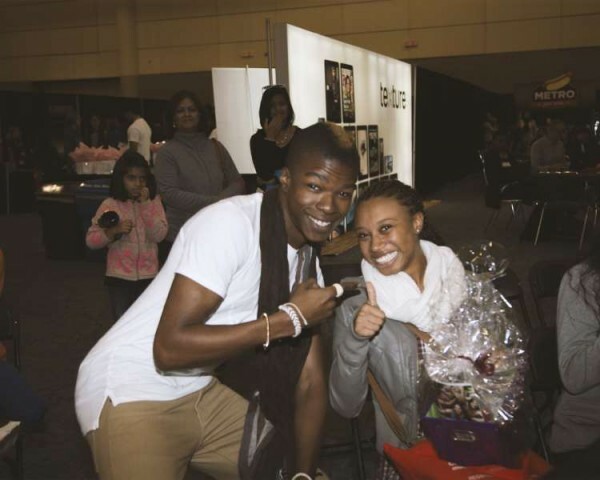 Plus we had tons of great goodies from So…Fragrance? Co lab dry shampoo, sharpies and more! Thanks to all of our celeb guests, performers, sponsors, volunteers and—of course—everyone who came out! Here’s a photo summary of the action-packed two day event. 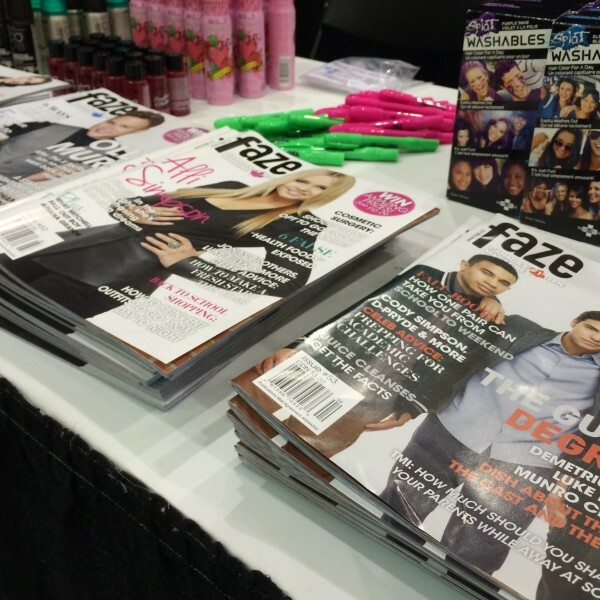 The Faze Zone was the place to be with tons of great girly goodies and, of course, amazing reads from Faze Magazine! Our Splat! hair chalk station gave everyone a touch of blue, purple or pink in their hair. Free makeovers? Count me in! More goodies! 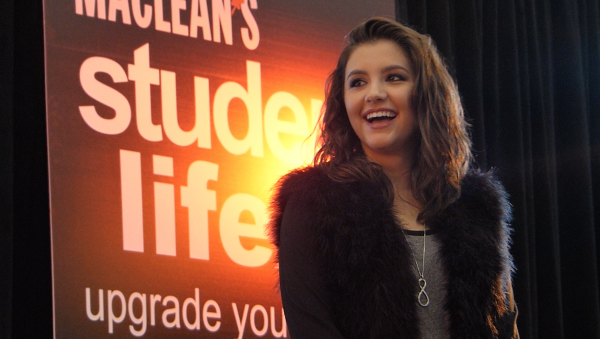 Some lucky girls walked away with some amazing smelling bubble bath. Faze Editor-In-Chief takes the stage on Saturday. What a big smile you have Lorraine! Ehen and Richard have arrived! 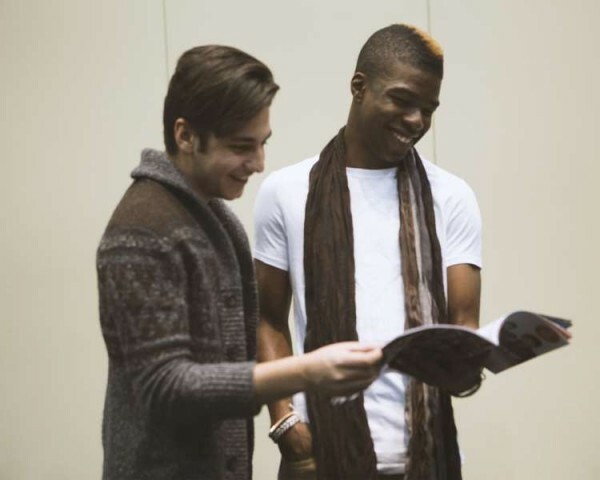 Before heading on stage they catch up with Demetrius, Munro and Luke from our Degrassi Guys cover. We have a winner! 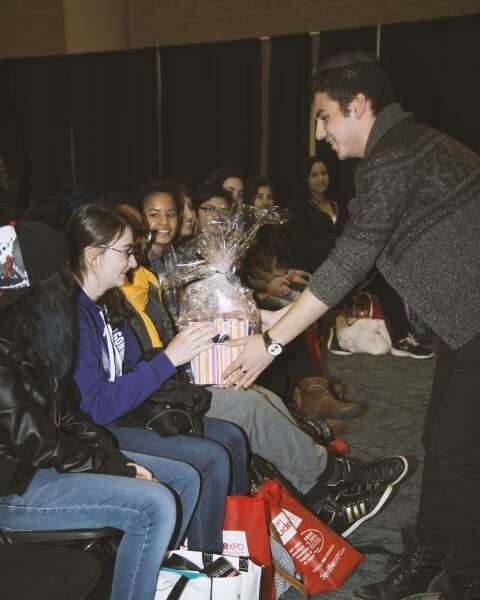 Some lucky girls in the audience received gift bags stuffed with all the essential girly goodies. Who wants a picture with these handsome Degrassi lads? Everyone who was there got in line for a photo and signature—lucky! 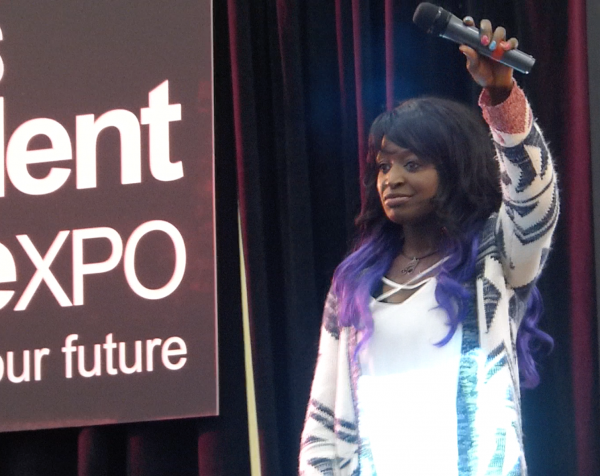 Next up on stage was vlogger and Much Creator Camille Co. 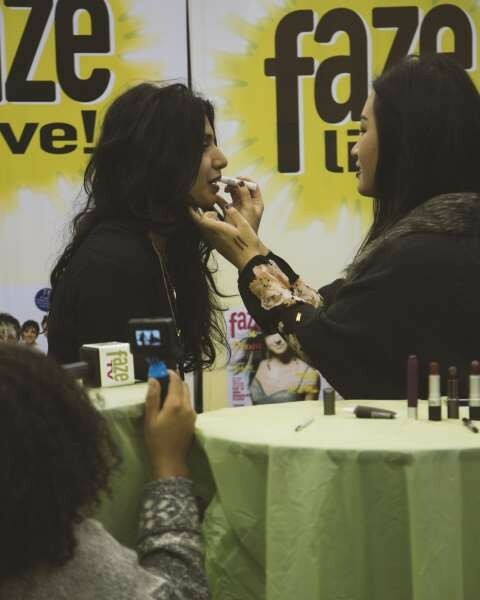 Afterwards she came to the Faze Zone to show us her fave fall makeup trends. Hint: dark lips are SO in right now. It’s day two! Motivational speaker Saidat is the host with the most—singing and doing the nae-nae to keep everyone’s energy levels up. The Degrassi girls are here! 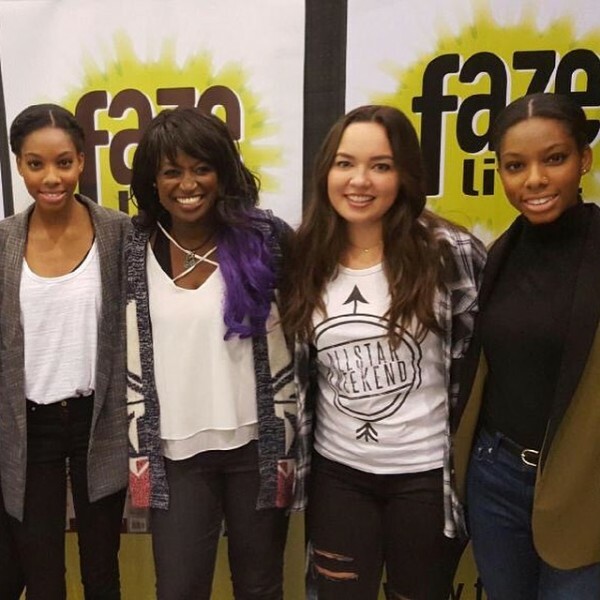 Ana and Amanda snap a pic with fellow Degrassi cast members. Ana is all smiles on stage. How cute! Who wants a prize? Amanda chooses you! 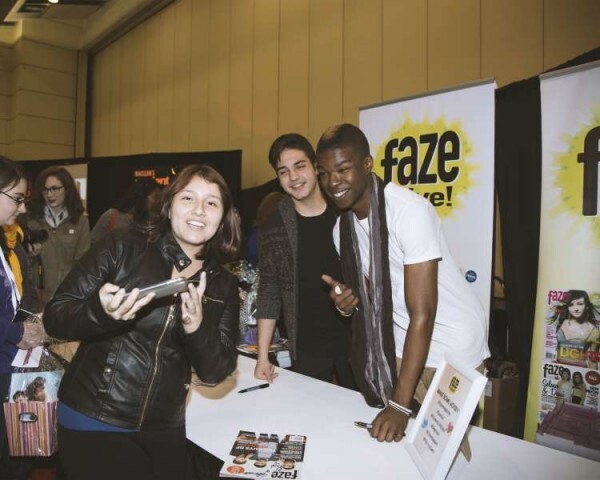 It’s meet and greet time at the Faze Zone! Smile for the camera ladies. 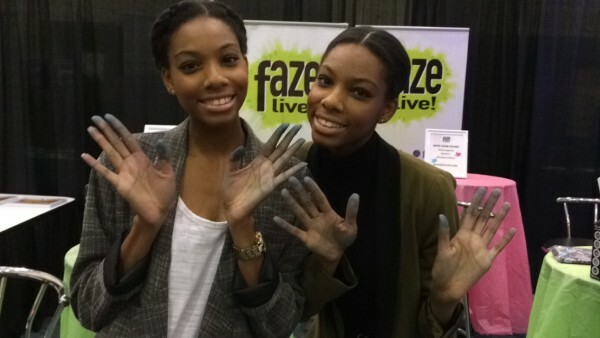 Faze interns Kayla and Kendra were working it at the Splat! hair colour stations on Sunday. And that’s a wrap! Fazers Holly, Kendra and Kayla snap a photo with Saidat. It was a long day but we’re all smiles! A special thank you to Ailin Quinteros and Holly O’Brien for the pictures.